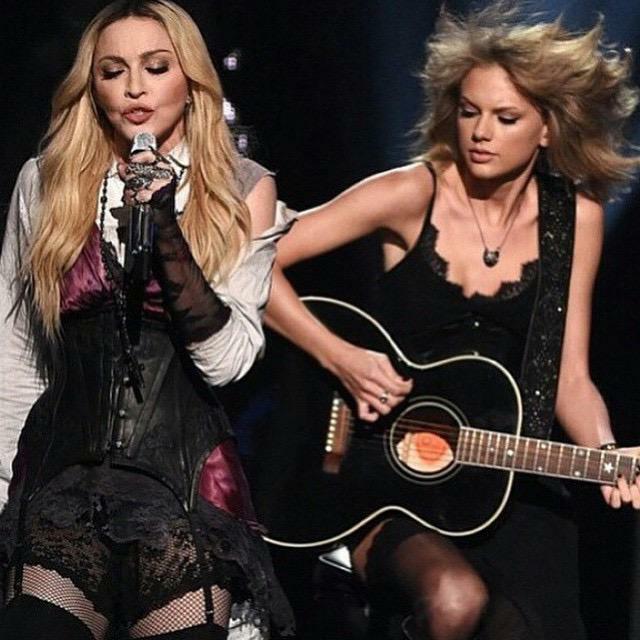 Madonna an Taylor Swift Collaborate at the iHeartRadio Music Awards – Good Music. Good Life. Last night, Madonna was joined on stage by Taylor Swift to perform her song “Ghost Town” live at the 2015 iHeartRadio Music Awards held at the Shrine Auditorium.